Azhar Majeed is FIRE’s Vice President of Policy Reform. A native of Grosse Pointe, Michigan, he received a B.A. in political science with a minor in history from the University of Michigan in 2004. He is also a 2007 graduate of the University of Michigan Law School. As an undergraduate, his academic interests included comparative constitutional law and political philosophy, particularly from the time period of the Enlightenment. During law school, Azhar represented the University of Michigan at the 2006 Tulane International Moot Court competition. 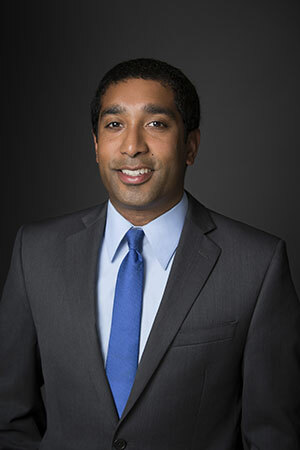 Azhar was one of FIRE’s inaugural Robert H. Jackson Legal Fellows and was also a FIRE legal intern in 2005.